Joseph and the Amazing Technicolor Dreamcoat comes to The London Palladium, starring Jason Donovan and Sheridan Smith, alongside newcomer Jac Yarrow in the title role. 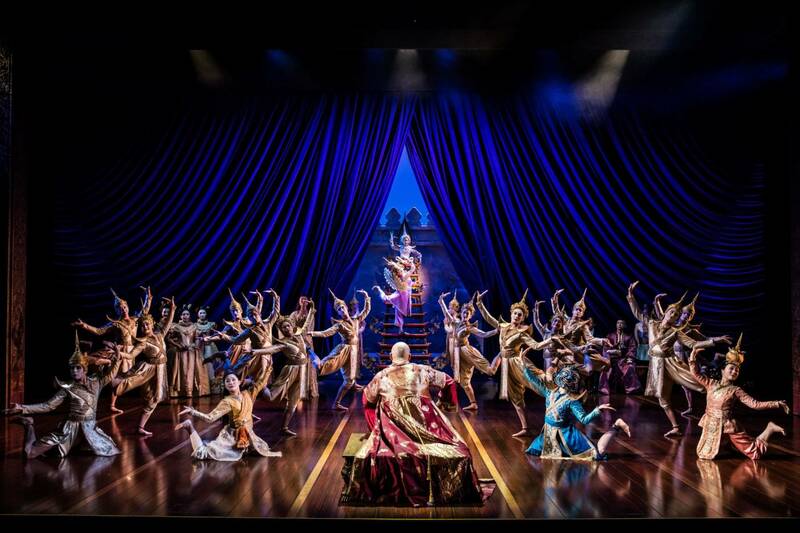 Don’t miss the multi-award winning and critically acclaimed Lincoln Center Theater’s production of Rodgers and Hammerstein’s The King And I, now playing at The London Palladium until 29 September 2018. 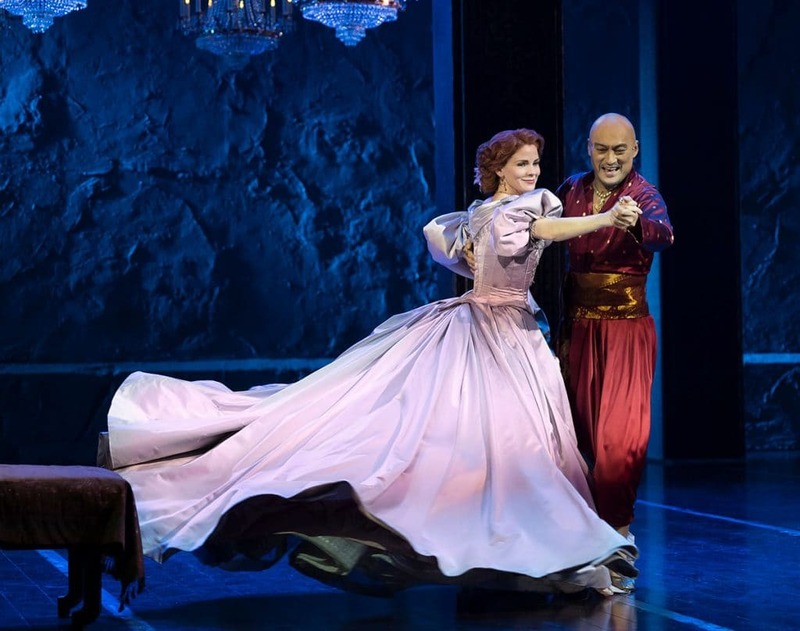 Making their West End debuts are the original Broadway stars; reprising her Tony Award-winning performance and ‘Broadway musical’s undisputed Queen’ (The Sunday Times), Kelli O’Hara (Anna), Tony and Oscar nominee Ken Watanabe (The King). 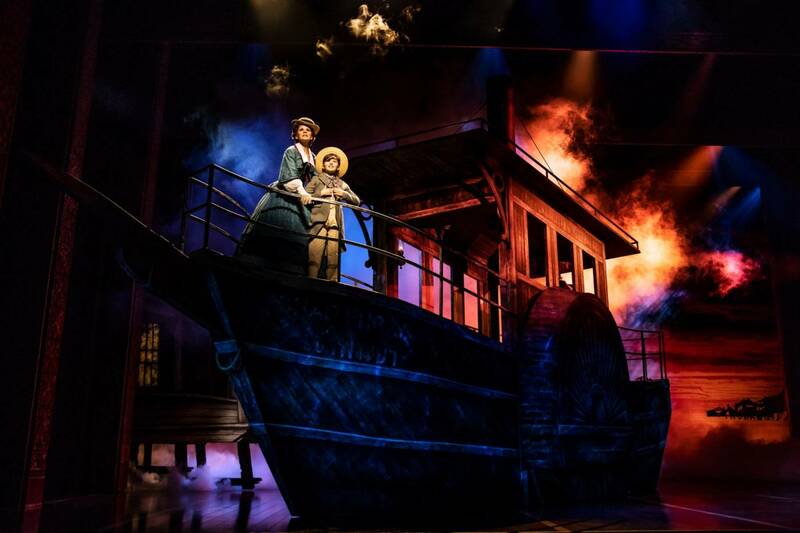 The role of Lady Thiang will be shared by Ruthie Ann Miles (who won a Tony Award for her performance on Broadway) and stage and screen actress Naoko Mori (Torchwood, Everest, Absolutely Fabulous). 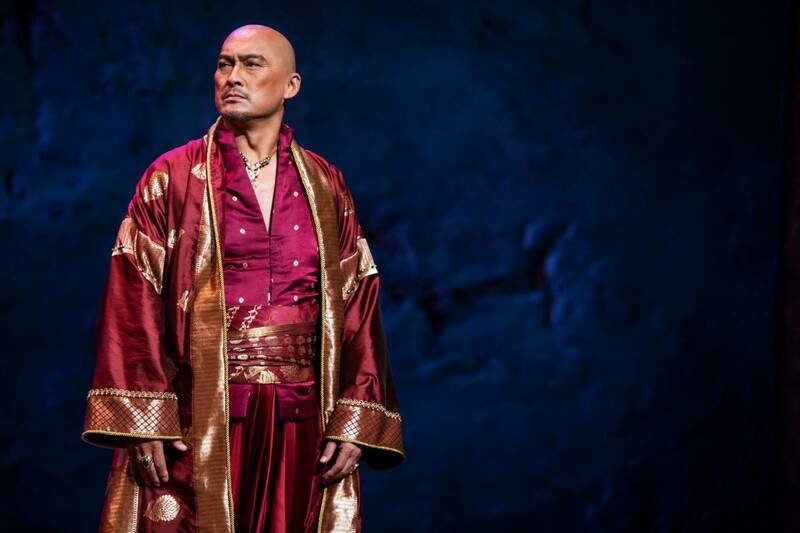 Also joining the cast are major Japanese film and television star Takao Osawa as the Kralahome, trusted adviser to The King of Siam, and West End star of Aladdin, Dean John-Wilson and Na-Young Jeon as the young lovers, Lun Tha and Tuptim. The auditorium has an air cooling system. AGE RECOMMENDATION 5+ This show is recommended for an audience of all ages. As an advisory to adults who may bring young people, the show is suitable for ages 5 and up. All persons entering the theatre, regardless of age, must have a ticket. Babes-in-arms are not admitted to the auditorium. All children must be old enough to occupy their own seats.